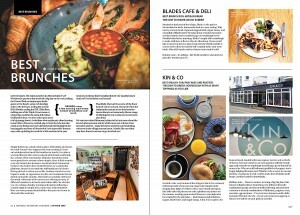 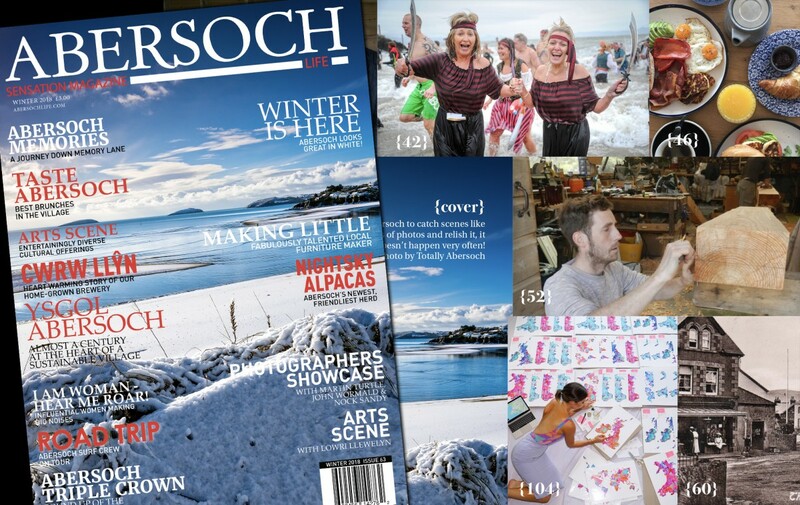 It’s our biggest Winter Issue ever of the Abersoch Sensation Magazine! 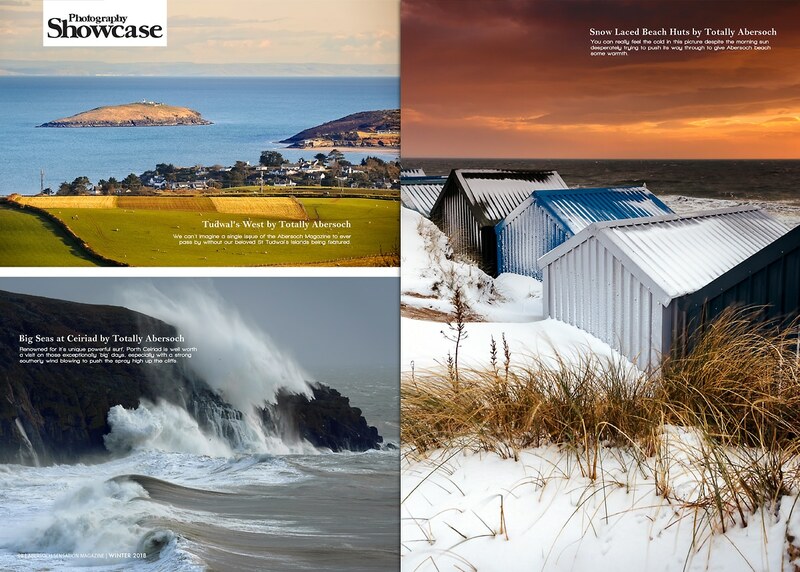 Crammed full of captivating Abersoch stories, features, photos, news and events for 2019 this copy is a must to see you through the winter. There’s loads in this issue to give you your Abersoch fix with more pages, photos and content than any previous winter issue. 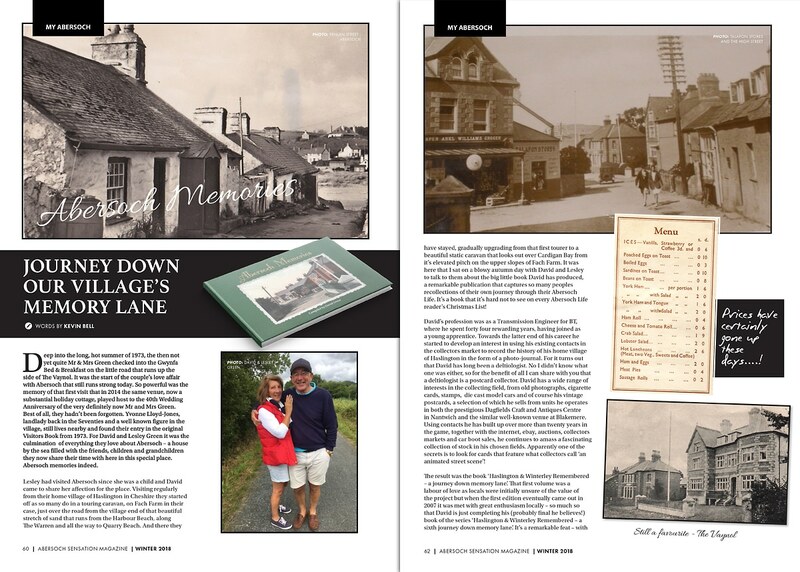 Editor Kevin Bell and our aspiring talented local writers have been delving deep into the Abersoch vault of all things old and new to piece together a winter masterpiece of attention grabbing news and stories. 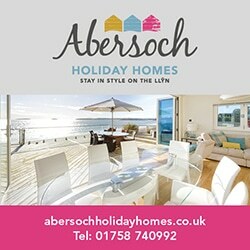 Also don’t forget the 2019 Abersoch Calendar is fresh of the press too and available to buy in local shops or online.